We all know that BlackBerry® Messenger is now a necessity for all phone users whose platforms are able to install it. While BlackBerry® users will not see any need for a package specifically for BBM, Android users will, due to the high cost of data on Andriod platforms. 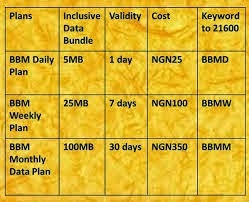 So on that note MTN Nigeria has revealed a new BBM plan for those who might just want to subscribe only to BBM to keep in touch with their loved ones. 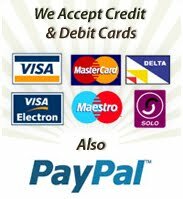 Check below to know how to subscribe. Anonymous For now MTN does not have.